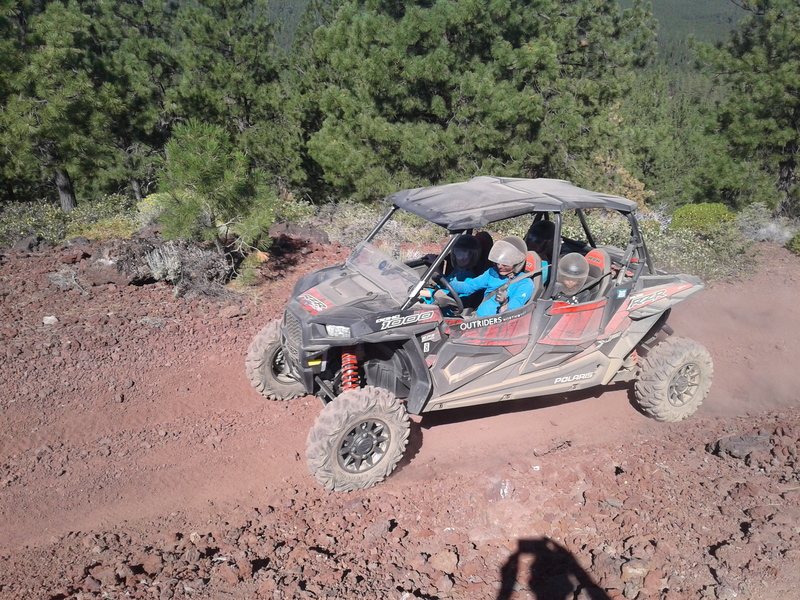 Explore through ancient Juniper Forests along BLMs High Desert plateau and enjoy a great trail ride experience on your 2019 RZR XP 1000 (4-seater) The Desert Rambler tour takes you on a variety of trails and some rock crawls along the way to an incredible overlook of the Prineville Reservoir. This tour allows our guests to see parts of Oregon that most never get to explore. 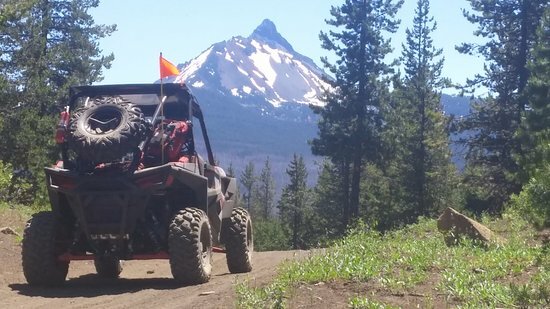 Perfect for beginner and experienced riders who want to have an adventure in the Oregon High Desert. 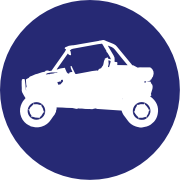 We truly value your business and feedback. Gratuity is never expected, but certainly appreciated by the Outriders Team. Thank you and enjoy the adventure!